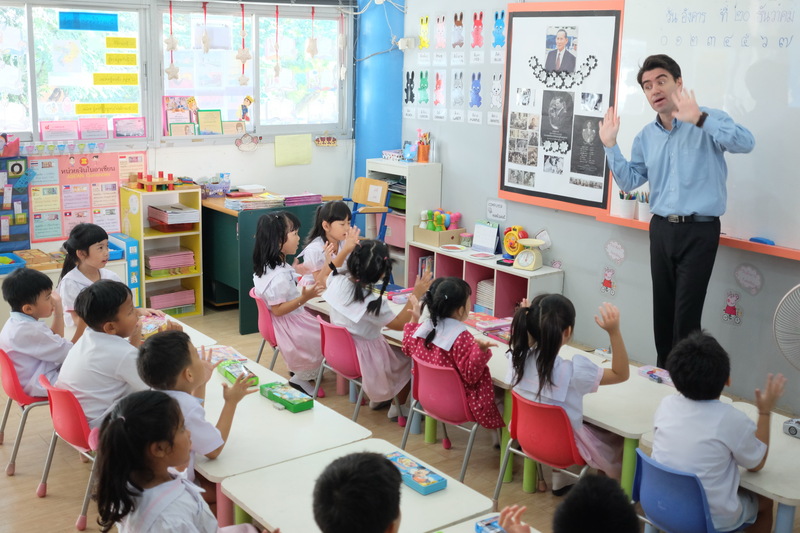 The school provides a quality teaching as well as a stimulating learning environment with English Program Curriculum, it is designed to ensure that our students will be able to meet the challenges of work and life with good communication in English and Thai. 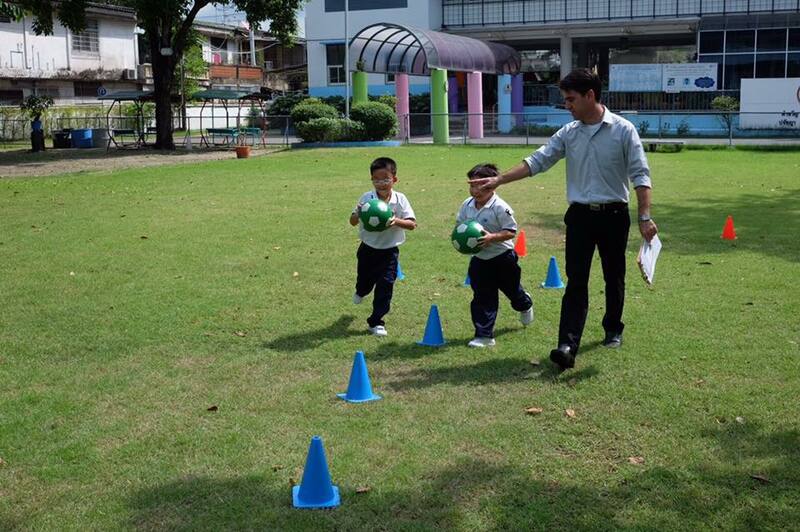 Our Curriculum is accredited by Thai Ministry of Education and is integrated with British National Curriculum. •	Students expand verbal, written, and reading English skills through the contextual use of English within the learning environment. English is presented as a channel through which other learning (math, science, literature, etc) occurs, instead of a end in itself. 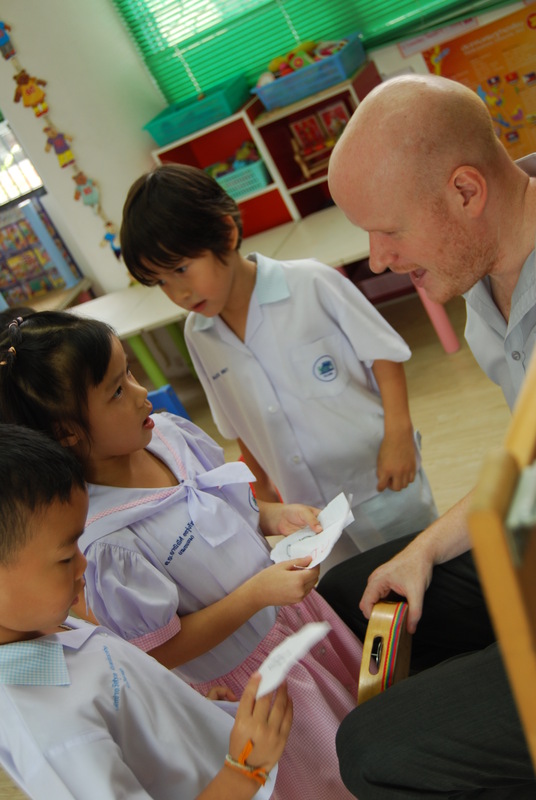 As a result, students connect linguistic skills with real-world contexts for more natural and successful language development. 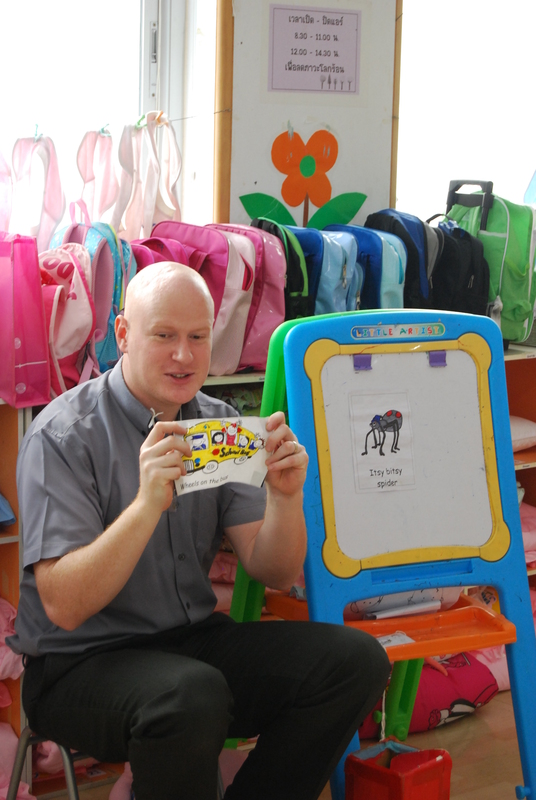 •	The English program emphasizes developing students into independent learners. Independent learners connect classroom experiences with the real world, show initiative in solving new problems with the resources of their existing knowledge, and develop an awareness of their own strengths and weaknesses. Our classroom environment develops independent learners by promoting critical thinking skills, offering discussion opportunities, and rewarding self initiative. 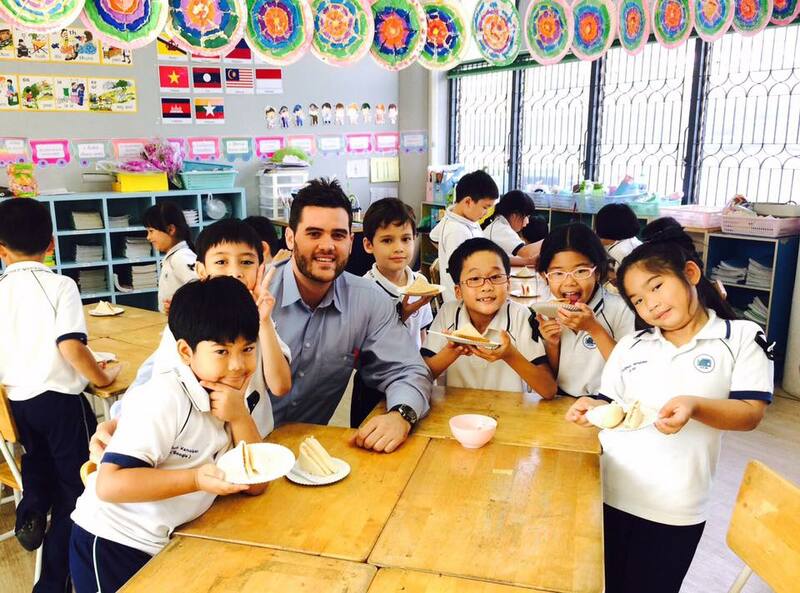 •	Integrated language learning occurs with a native English speaking classroom teacher throughout the day. 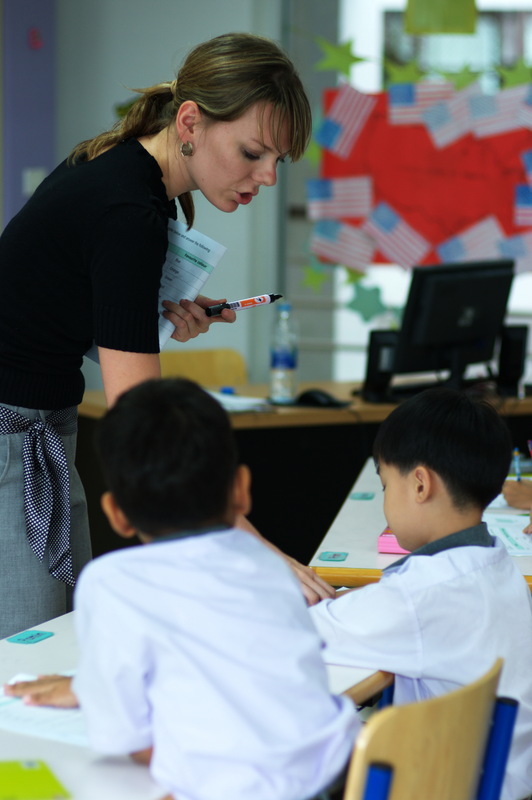 Because students spend extensive time with the same classroom teacher every day, connections are made between new words learned across all disciplines. 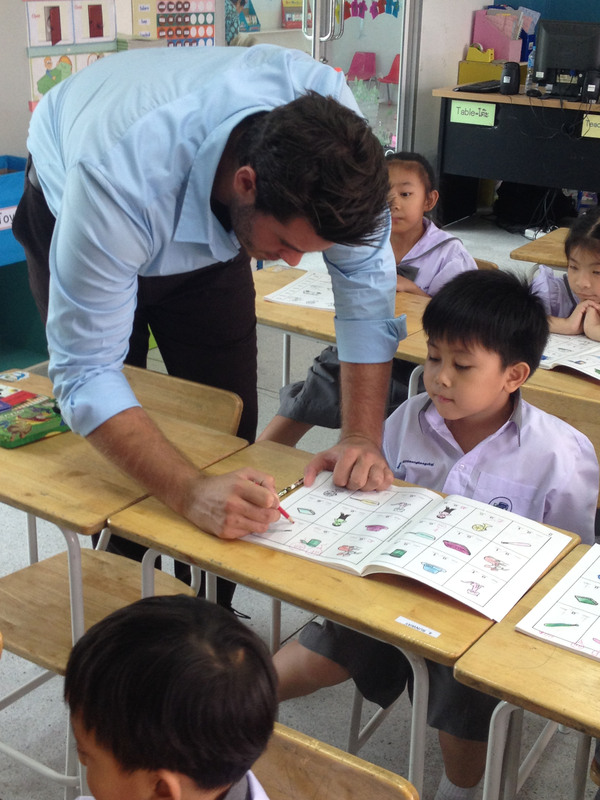 Also, students feel more comfortable experimenting with conversational English with their teacher throughout the day. In our English Program, instruction is given in English in wide range of subjects such as English, Mathematics, Physical Education (PE),Science, Art and Health Education as well as the additional subjects of Literature, Science Project , Swimming, Educational Guidance and clubs. 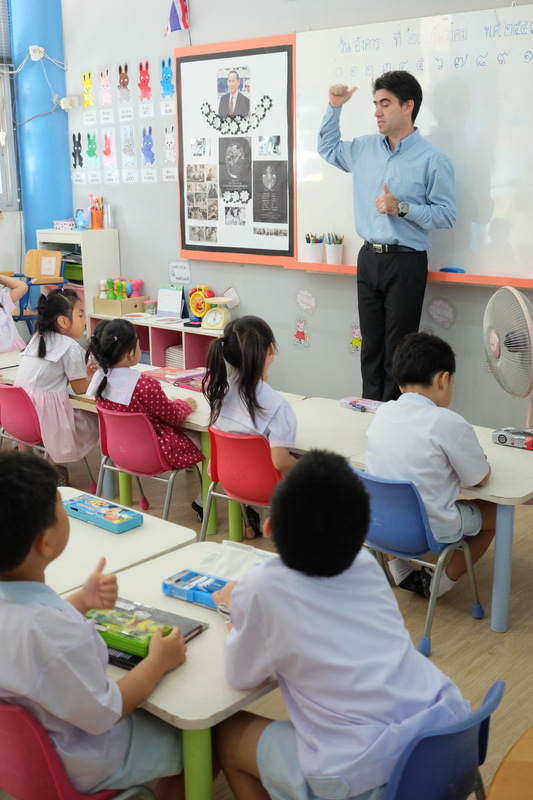 The instruction is provided by highly professional native English speaking teachers who ensure the students a stimulating learning environment and utilize materials which develop students' full potential.